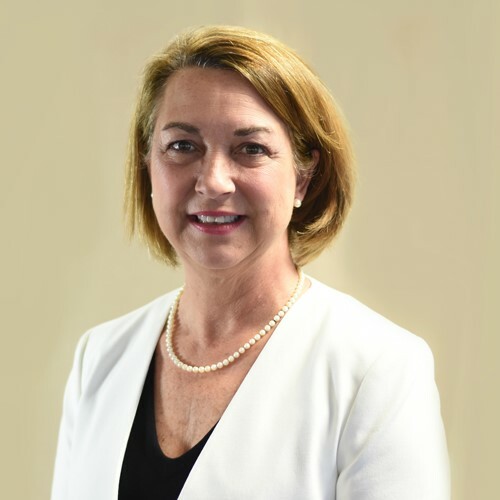 Donna L. Zoeller joined Smith Moore as Vice President and Financial Advisor in 2017 with over 30 years of experience in the financial industry. She holds a BA in Political Science and Business Administration from Winthrop University and attended the Cannon Financial Institute. In 2012, she completed her studies for the AAMS™ from the College for Financial Planning. Donna has long been known for her innovative tailored strategies guiding clients along the path to achieving their long term financial goals. Because of her dedication to personalized service, she has developed enduring client relationships that have spanned decades. Having spent her entire career working with families and individuals who own businesses, she is well known for her advice to clients on both their business and personal financial needs. For high net worth individuals and families, she provides customized strategies that include personal wealth management and preservation, trust and estate planning services, educational needs, and retirement planning. She often partners with a team of professionals and specialists to assist in addressing unique needs. She implements regular reviews and sets a follow up timeline for accomplishing tasks and goals. Donna is also supported by a dedicated Wealth Management Associate. For business clients, she works with owners from start up to maturity with a specialty in benefit plans, cash management, short and long term financing, transfer strategies, and business succession planning.